We currently are offering shows in New England. Depending on distance from Auburn, NH, a mileage charge may apply. Our shows are geared for all ages. 45-1.Loons (life cycle) Includes Grapenut from our "Adventures With Grapenut" book. Updated NOVEMBER 2017 New photos and videos added of Loon behaviors! A potpourri of very fascinating creatures from around New England, which include, the above, as well as, Seals, Osprey, Moose & fox. Updated SEPTEMBER 2017 New photos and videos added! 45-3. Wildlife from Yellowstone National Park June 2008. Photos and video. 45-4. Swimming with Florida Manatees and Florida Birds. Updated MAY 2013 New photos and videos added! 45-5. Wiggles & Waggles New Loon slides & Videos. Follow a pair of Loon Chicks from July 2011 through January 2012! Updated NOVEMBER 2017 new photos and video added of Loon behaviors. 45-6. New England Winter Birds. Updated APRIL 2017 New photos and videos added! 45-7. Wildlife from Grand Teton & Yellowstone National Parks May 2011 and Wild Horses. Photos and videos. 45-8. 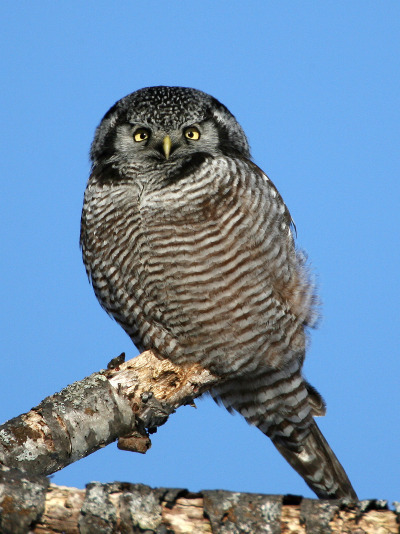 Owls from New England, Osprey & Fish ladder, Plum Island and Salisbury Beach Birds. Updated NOVEMBER 2015 New photos and videos added! 45-9. Wildlife Central California- Birds, seals, sea lions, sea otters, killer whales & whales. Updated SEPTEMBER 2015 New photos and videos. 45-10. Wildlife from Glacier, Rocky Mountains, Yellowstone and Grand Teton National Parks Fall 2014. Photos and video. 60-1. Loons (life cycle) Includes Grapenut from our "Adventures With Grapenut" book. A potpourri of very fascinating creatures from around New England, which include, the above, as well as, Seals, Eagles, Osprey, Moose & Fox, swans. Updated SEPTEMBER 2017 New photos and videos added! 60-3. Wildlife from Yellowstone National Park June 2008. Photos and video. 60-4. Swimming with Florida Manatees (video), Florida Birds. 60-5. Wiggles & Waggles New Loon slides & Videos. Follow a pair of Loon Chicks from July 2011 through January 2012! Updated NOVEMBER 2017 New photos and videos of Loon behaviors! 60-6. New England Winter Birds. Updated APRIL 2017 New photos and videos added! 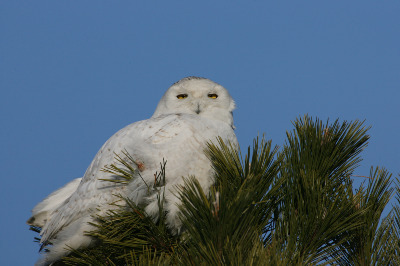 60-8 Owls from New England, Osprey & Fish ladder, Plum Island and Salisbury Beach Birds. Updated AUGUST 2017 New photos and videos added! 60-9. Wildlife Central California- Birds, seals, sea lions, sea otters, killer whales & whales. Updated SEPTEMBER 2015 New photos and video. 60-10. Wildlife from Glacier, Rocky Mountains, Yellowstone and Grand Tetons National Parks fall 2014. Photos and videos.